Spring Plenary in Oceanside on March 14th - Agenda Announced! AWE Landscape Transformation Report Now Available! 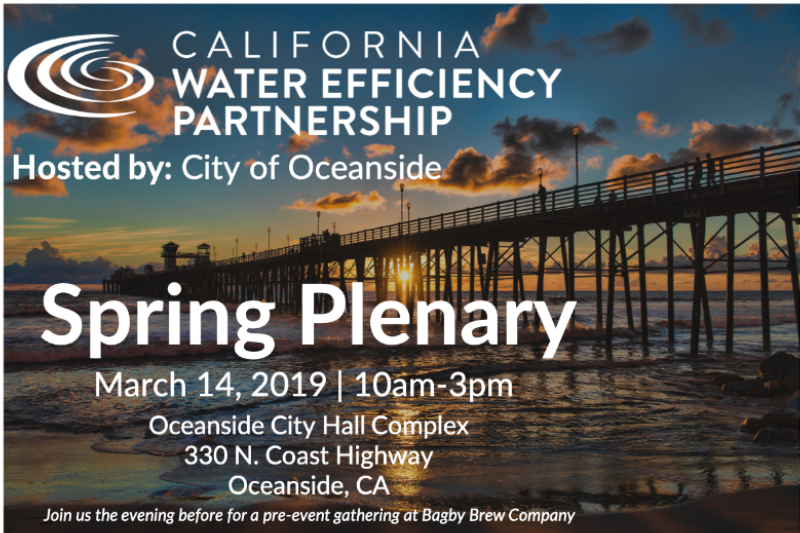 Join us in Oceanside on March 14, 2019 for our Spring Plenary. Registration is free and open to all members and partners. At this plenary we'll have expert speakers on topics like partnering with your energy provider on rebate programs, and designing turf replacement programs that work for disadvantaged communities. Download the agenda and visit our website for more information. We're excited to feature our Keynote Speaker, Colin Kuehl, Assistant Professor, Northern Illinois University and UC Santa Barbara Water Use, Behavior, and Policy Working Group for his presentation, Encouraging Residential Water Conservation Using Behavioral Science. Traveling to Oceanside a day early? Join us at Bagby Brew Company the evening before for a tour and networking opportunity. More information can be found here! Only Eight Days Left to Apply for CalWEP Executive Director! 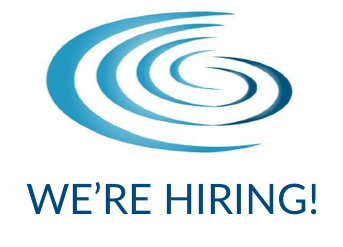 CalWEP is searching for permanent Executive Director to join a committed and ambitious staff working to support our members and advance water conservation and efficiency across the state of California. The full job description can be downloaded here. After two years serving double duty as both the Alliance for Water Efficiency's President and CEO and CalWEP's Executive Director, Mary Ann Dickinson will be stepping down from her role with CalWEP and returning to full time work with the Alliance, but not until we find the right fit to fill her (very big) shoes. Are you or do you know someone interested in applying? Please let us know! Email Sarah Foley with suggestions, recommendations or referrals. Application will be accepted through March 1, 2019. Assembly Bill 533 exempts any rebates, vouchers, or other financial incentives issued by a local water agency or supplier for expenses incurred to participate in a water efficiency or storm water improvement program from state or corporate income tax. Read the press release. California currently has a patchwork of tax exemptions for different water conservation programs, including water efficient appliances and turf replacement, some of which are set to expire shortly. 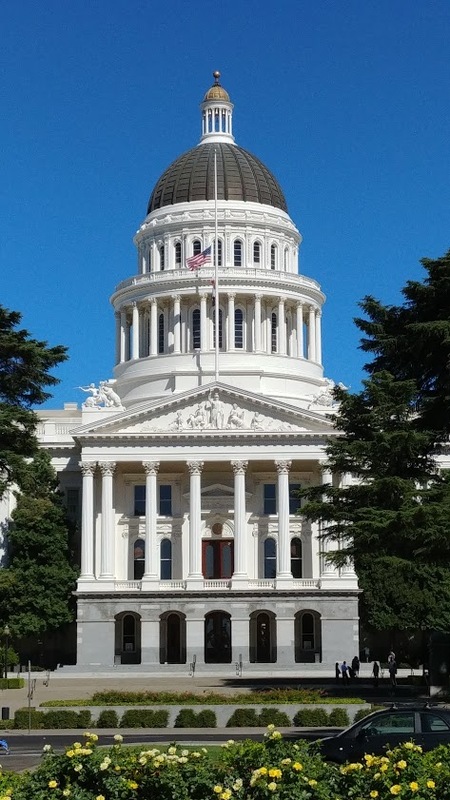 AB 533 will incentivize and encourage participation in water agency conservation programs designed to increase water use efficiency and improve storm water management throughout California. 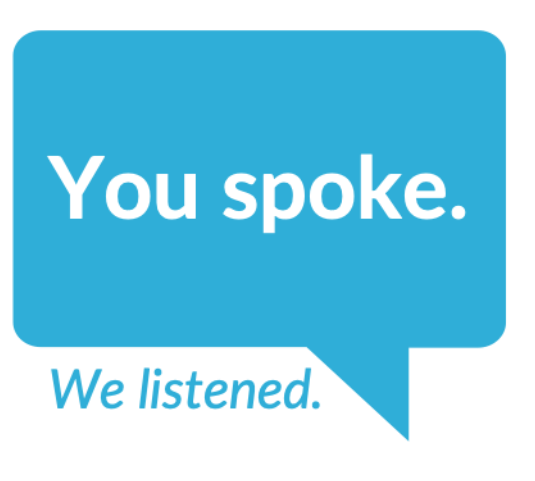 Last year, over 175 members and partners participated in an extensive Listening Tour to help shape the future of CalWEP's work. This webinar highlights facts, figures, and quotes from interviews, surveys, and discussion boards and will give members (and prospective members!) a better understanding of where we are headed as we work to increase our impact and be of service to our membership. Watch the recording today. 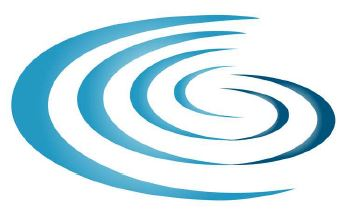 The Climate Registry has been working with water agencies and other stakeholders to design sector-specific methodologies and guidance for the Water-Energy Nexus Registry. The protocol includes guidance for participants to measure and track the GHGs associated with their annual extraction, consumption, delivery, storage, and/or treatment of water. The Draft Protocol and Public Comment Feedback Form are now available on their website. Several member agencies have expressed an interest in acquiring aerial imagery of their service areas for various reasons, including (but not limited to) conducting advanced landscape analysis in response to upcoming water conservation mandates. To meet this need, CalWEP is partnering with Eagle Aerial to make available the same one-foot pixel resolution imagery that is being used by DWR for purchase by water agencies. The imagery is available directly from Eagle Aerial Solutions. 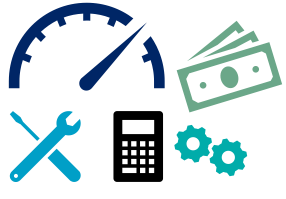 Purchasing this data is not mandatory for compliance and is completely optional. Please view/download this handout for more information. CivicSpark is a Governor’s Initiative AmeriCorps program dedicated to building capacity for local public agencies to address community resilience to emerging environmental and socioeconomic challenges such as: climate change, water resource management, affordable housing, and mobility. CivicSpark is managed by the Local Government Commission (LGC) in partnership with the Governor’s Office of Planning and Research. Learn more about CivicSpark by attending a Project Partner Informational Webinar and by visiting http://civicspark.lgc.org/. Applications will be accepted in waves, with the first priority deadline on March 15th, and the second on May 3rd. CivicSpark is implemented by the Local Government Commission in partnership with the Governor's Office of Planning and Research. As cities face growing challenges ensuring a safe, reliable, long-term water supply, new research launched by the Alliance for Water Efficiency proves that urban landscapes represent a promising source of untapped water savings that can help stretch existing water supplies and increase resiliency to potential shortages. This most recent research effort is a part of the Alliance for Water Efficiency’s Outdoor Water Savings Research Initiative, launched in 2015 to identify and clarify what programs, practices, and irrigation technologies can support effective utility-driven outdoor water efficiency programs. 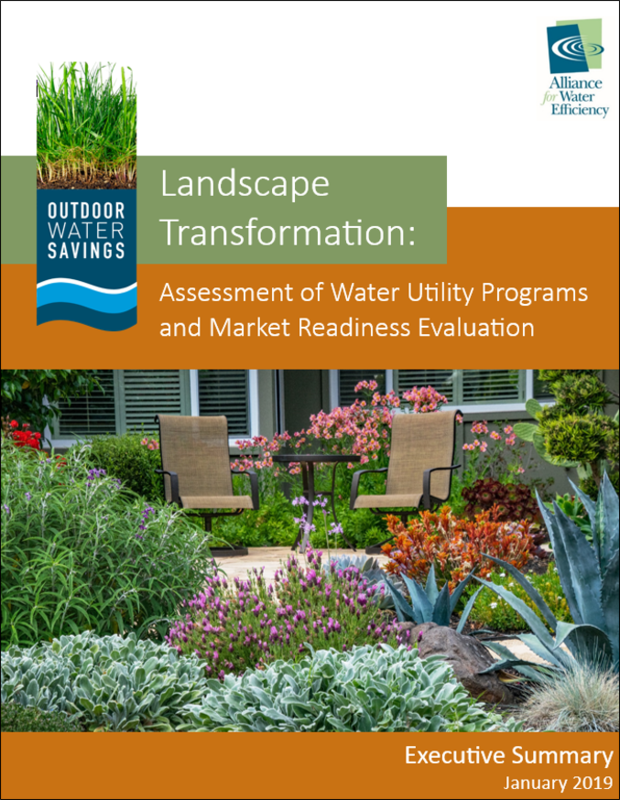 This work specifically assesses landscape transformation programs across diverse communities in North America, and analyzes the market readiness for such programs and sustainable landscape. Check it out. Pressures on water resources are intensifying due to aging infrastructure, population growth, and climate change, among other factors. With vast expanses of water-intensive turf grass and large impervious surfaces, most urbanized communities are ill-adapted to these pressures. 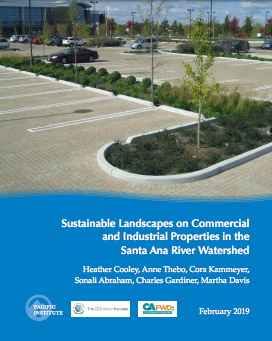 This study finds that there are significant opportunities for the business community in California’s Santa Ana River Watershed to contribute to shared watershed goals through investments in sustainable landscape practices on their properties. The project includes an interactive mapping tool that allows users to explore the potential benefits of sustainable landscaping practices across the Santa Ana River Watershed. Come and learn the latest from five key AWWA manuals on the topics of water conservation, water loss, water rates, water resources planning, and drought preparedness. This will be a “one-stop-shop” overview to learn the new elements of each manual and where key pieces of information are located. 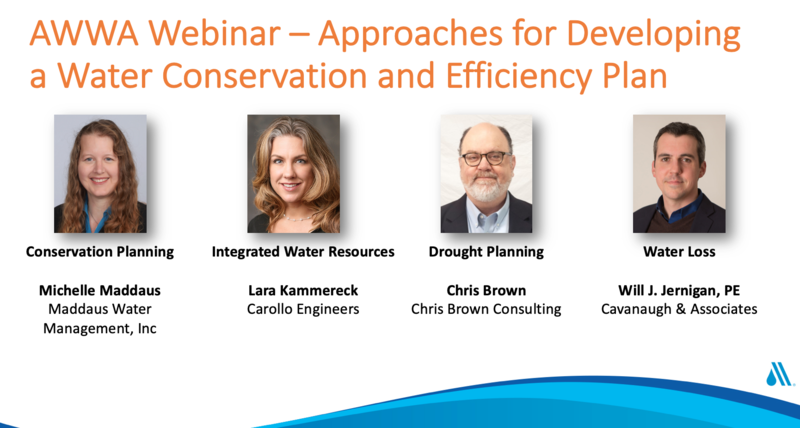 This webinar will provide information, tools, and skills needed in the field when implementing water conservation, water loss control, water rates, water resources planning, and drought preparedness. Attend this information webinar today! Peer to Peer 2019 - Registration is Open! Peer to Peer will be held at Disneyland's Paradise Pier Hotel in Anaheim, CA. Hotel room rates are available at both the Disneyland Hotel and Staybridge Suites (a nearby, more affordable option!) Information and links to reserve your stay can be found on calwep.org/P2P2019. A draft agenda is available for download to help our members and partners with their travel requests, speakers and more details will be coming soon. Discounted park tickets will be available to attendees. We are also working to schedule a morning tour of the park grounds - stay tuned! We're extremely grateful to our sponsors, listed below, for helping make this event possible. For more information about how to become a sponsor, download this flier and contact us today. As part of the Water Efficiency Team (WET), the Assistant Resource Specialist II will assist in the implementation of MWD water conservation programs. These programs include but are not limited to the Turf Replacement Program, The Water Savings Incentive Program, and the SoCal Water Smart Rebate Programs for commercial and residential consumers. You will also work with other WET members to assist with current and future MWD program design, vendor and member agency contract oversight, data base management, budgets, program implementation, studies, new technologies, correspondence, reports, and presentations. As an Assistant Resource Specialist II you may assist with Landscape training classes and workshops, Water Use Efficiency Meetings, Council for Watershed Health School Education Program, , Commercial and residential inspection program and Landscape Survey Program. You will also work with metropolitan member and retail agencies on these and other water efficiency programs. In this position you will need to demonstrate excellent customer service skills, written skills, communication skills and have the ability to problem solve, and work independently and in a team environment. Copyright © 2019 California Water Efficiency Partnership, All rights reserved.